AA has a spring sale for seats in the low to mid 200’s now until early June. I found a fare of 200 BOS CUR. Then you may take Divi or DAE or one of several other commuter flights to Bonaire. 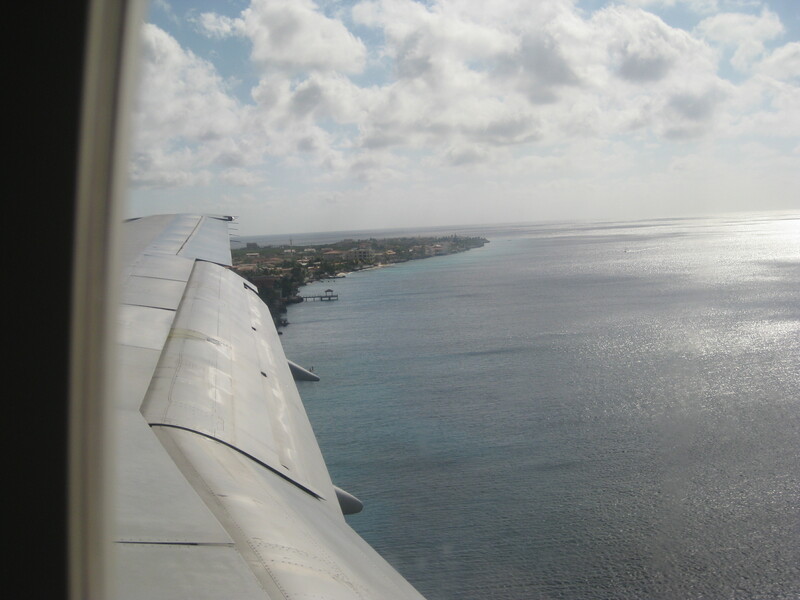 This entry was posted on April 25, 2010 at 1:06 pm and is filed under Getting to Bonaire. You can follow any responses to this entry through the RSS 2.0 feed. You can leave a response, or trackback from your own site.